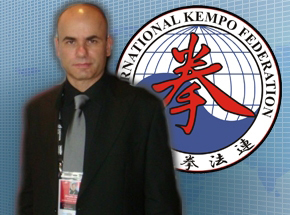 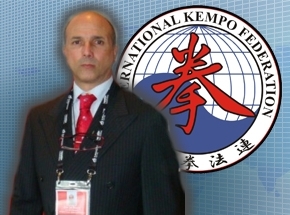 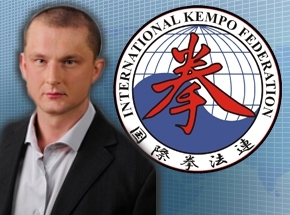 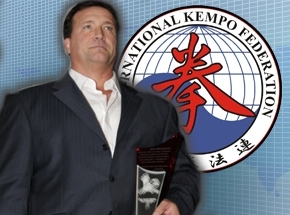 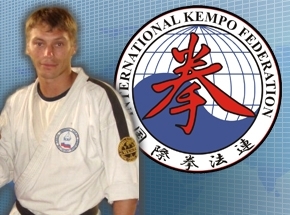 Based on a strong partnership WMMAF&IKF, another World MMA (Mix-Fight Kempo) Championships succesfully ended. 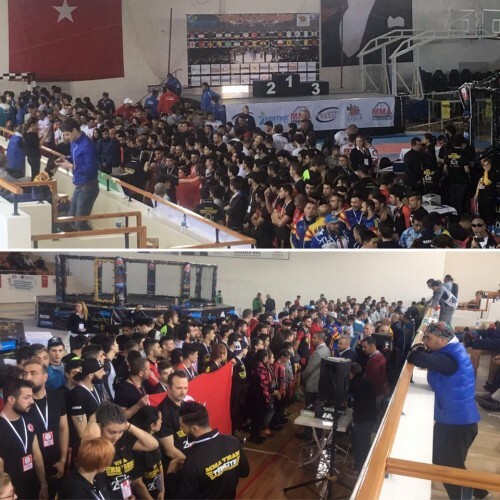 Congratulation Turkiye MMA Federation and all our IKF members attending this great unified combat sport event! 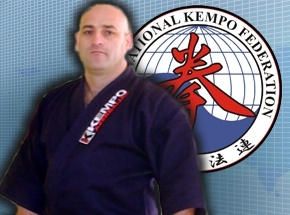 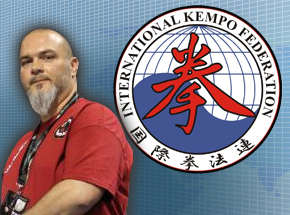 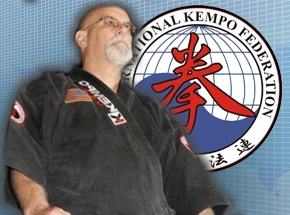 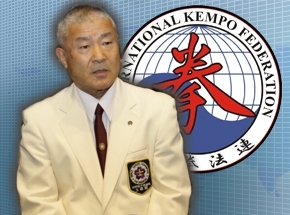 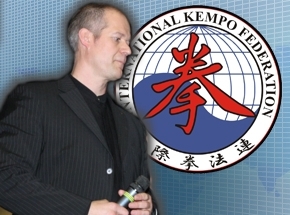 Congratulation to all MMA/Mix-Fight Kempo teams and keep in touch for the up coming events!